XRP/USD struggles to extend the recovery above $0.30. 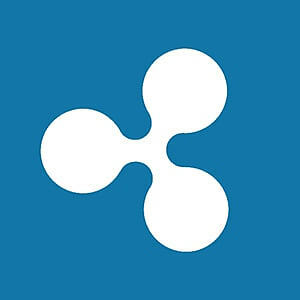 Ripple invests in XRP transmittance startup. XRP/USD is changing hands at $0.45 handle, unchanged since the beginning of Wednesday and up1.5% in recent 24 hours. The coin’s recovery is capped by $0.3070-$0.3100 area, followed by $0.3130 – broken channel support and SMA200 (4-hour chart). Once it is cleared, the recovery may be extended towards psychological $0.3200. On the downside, the local support is created by $0.3020-$0.3000 area (SMA100 and SMA50 4-hour chart). A sustainable move lower will open the way to the recent low at $0.2970. The critical short-term barrier is seen at $0.2840-$0.2830, which is the lowest level of January 29. Ripple alone with Barclays and MasterCard invested in XRP remittance startup SendFriend focused on labor workers from the Philippines in the US who regularly transfer money to their families in their mother country. The company offers transfers US dollars in XRP coins send it to the Philippines and transfer them back to Peso – all in the twinkling of an eye and with the commission 65% lower than in the traditional industry of cross-border money transfers. SendFriend raised $1.7M in the seed round to hire staff, increase the marketing effort and community engagement.